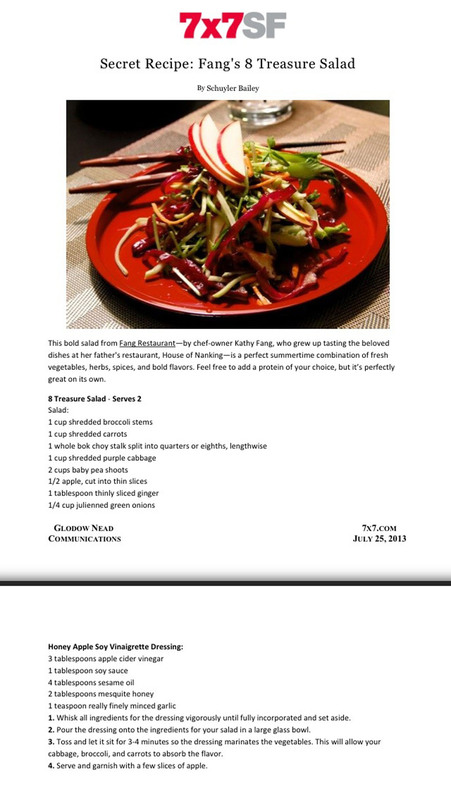 Fang’s secret recipe on 7×7.com! 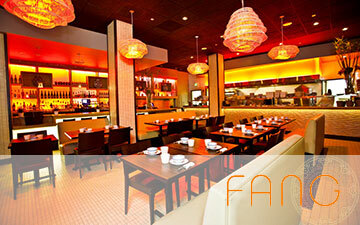 Find my secret recipe for Fang restaurant’s 8 Treasure salad featured on 7×7.com!! Try it out if you want a bold summer salad and make some Fang fare at home.